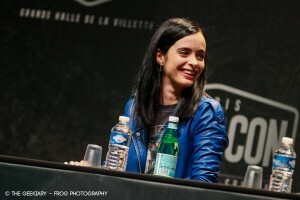 A few days before the beginning of Paris Comic Con, the organizers announced that the cast from Marvel’s Jessica Jones would be present as a last-minute surprise. I think this is the kind of surprise we all like. Especially as they showed us the entire first episode. Beware, spoilers ahead! 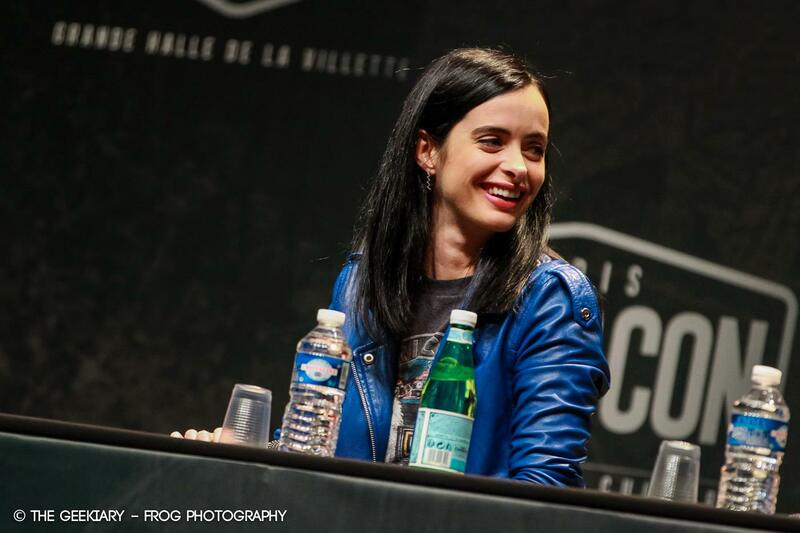 But before giving you my feelings about the show premiere, let’s talk about the panel. 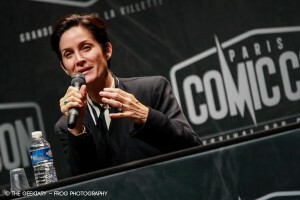 Both actresses Krysten Ritter & Carrie-Anne Moss attended the panel and answered some questions from the audience. One truly fascinating thing about the show is that there are many strong female characters and that there is a woman behind the scenes, Melissa Rosenberg. It gives more opportunity to have much more interesting & complex characters. After the Q&A, we got treated to the season premiere. I do not want to spoil everything that happens in this first episode so that everyone can still fully enjoy it in November, but I will give you my general feeling. Once again, be very careful: spoilers below! The atmosphere is very much in line with what we have seen on Marvel’s Daredevil. While not being set in Hell’s Kitchen, the gritty look of New York transports us directly into the city and its less tourist-friendly areas. As with Daredevil, I found the framing of the scenes to be very well thought and executed. 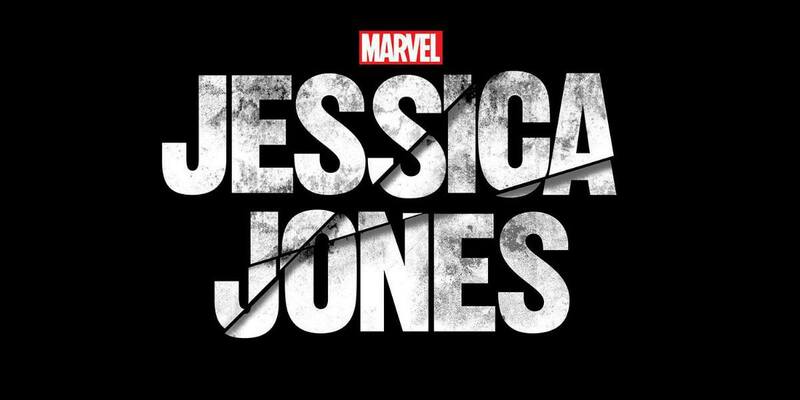 I have to admit that I did not know much about Jessica Jones and her role in the Defenders so I was a bit apprehensive about really getting into it. But I did not need to worry as the episode sets the ground work for what is to come and reveals enough about Jessica to make us care about her. While the biggest storyline is still shrouded in mystery, the episode already puts down some stones and teases the “villain” played by David Tennant (who does not directly appear in the episode). 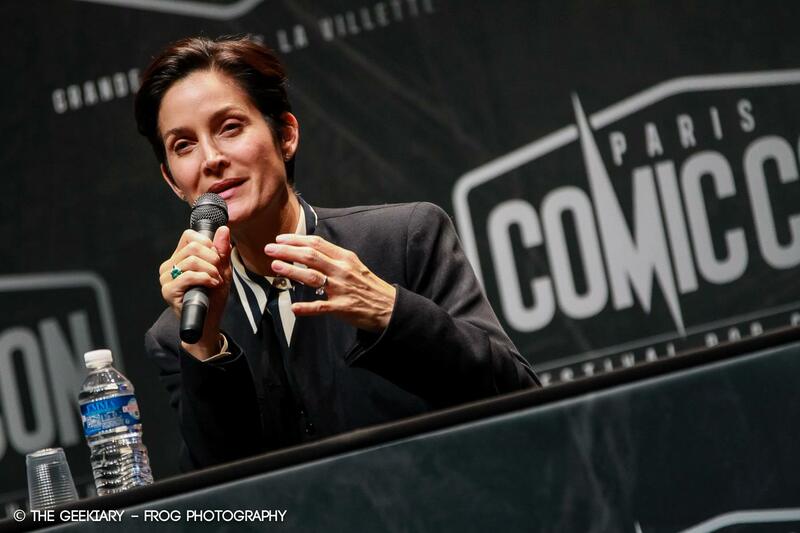 We get a sneak peak of Marvel’s first lesbian character in the MCU, Jeryn Hogarth, played by Carrie-Anne Moss. Through two great scenes, we also meet Luke Cage and Jessica’s best friend, Trish.